Amid widespread uncertainty about how the Trump administration will handle state-legal cannabis, a group of federal lawmakers on Thursday announced the formation of a Congressional Cannabis Caucus. The bipartisan group hopes to validate the nation’s burgeoning cannabis industry and encourage a more harmonious relationship between states and the federal government. With dozens of issue-specific caucuses scattered throughout Congress, on everything from chicken to dyslexia, a caucus on cannabis is not a far-fetched idea. Some might even say it’s overdue. Along with Rohrabacher, other caucus co-founders include Earl Blumenauer (D-Ore., pictured above), Jared Polis (D-Colo.), and Don Young (R-Alaska). Rohrabacher’s name is already on one of the most important pieces of federal cannabis legislation, the Rohrabacher–Farr amendment, a spending provision that bars the Justice Department from prosecuting state-legal medical marijuana businesses. The provision is set to expire in April. 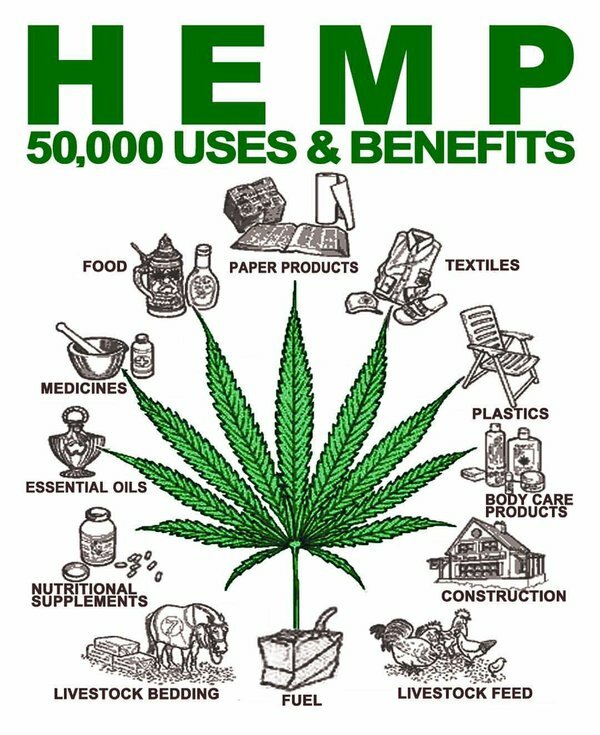 Iron out practical business needs, including tax code 280E (which prohibits business expense deductions) and the prohibition on cannabis businesses from working with banks, which forces them to deal all in cash. The caucus also aims to expand safeguards for adult-use cannabis programs in legal states and prevent cannabis industry members from being thrown in jail. “We want to get policies in place that reflect the major change in attitude among American people, as seen throughout the states where cannabis is no longer considered this horrible threat to well-being,” Rohrabacher said. Among many of the advocates who’ve worked for decades to see cannabis reform at the federal level, the Cannabis Caucus is a symbol of validation. “It’s almost like marijuana’s coming out moment,” Michael Collins, deputy director of the Drug Policy Alliance, told Leafly. “The fact that there’s a caucus and there will be a group of members of Congress dedicated to this means it moved from a peripheral issue to a priority issue.” It’s also a sign that federal officials increasingly see prohibition as unsustainable, he added. One bill already introduced is House Resolution 975, which Rohrabacher, the bill’s sponsor, calls the Respect State Marijuana Law Act of 2017. The proposal would bar the federal government from interfering with or suppressing state cannabis programs or targeting business operators who are in compliance with state laws. It also aims to ease banking restrictions. 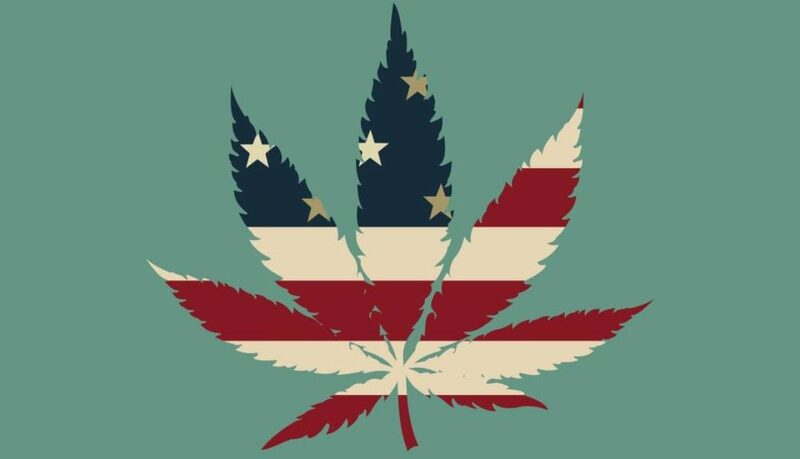 But while the launch of the caucus signals a shift among some federal lawmakers, it also indirectly addressed the fear that the Trump administration and newly confirmed US Attorney General Jeff Sessions could eventually move to crack down on state-legal cannabis programs. Though Trump has expressed support of states’ rights, his nomination of an historically anti-cannabis attorney general has raised questions about the extent to which he’ll allow state programs to continue. Advocates say there are good reasons for the federal government to avoid interfering. For Republicans, Young pointed out at the press conference, the ability for states to dictate their own cannabis policies should hold particular appeal. “You can’t be a conservative and pick and choose,” he said. “You have to be for states’ rights or against states’ rights,” he said. Already, the legal cannabis industry is estimated to support more than 122,000 full-time jobs in the 29 legal states and Washington, DC. “We’re seeing tremendous progress, not just in a bipartisan way but also in a numbers way,” West said. The four states that passed medical marijuana laws this past election, for example, all voted Republican in the presidential race. Patients in need of medical marijuana are suffering, Rohrabacher said at Thursday’s launch, detailing anecdotes about veterans and elderly individuals he’s seen who’ve benefitted from legal cannabis. Rohrabacher himself even used a cannabis topical to ease pain in his shoulder following surgery.